Tamiya Avante Mk. 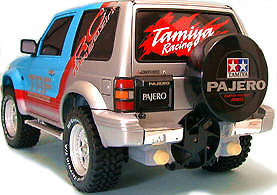 II and Tamtech Gear Rough Rider!!! 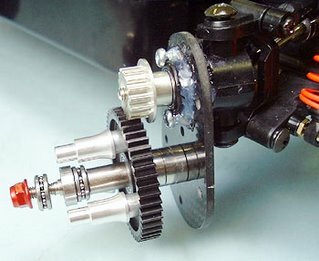 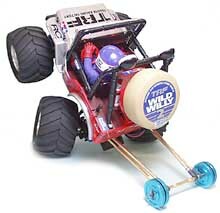 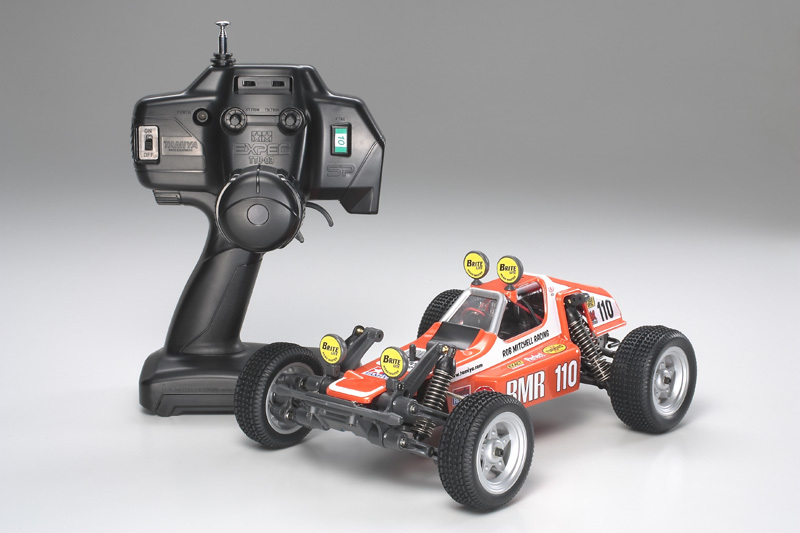 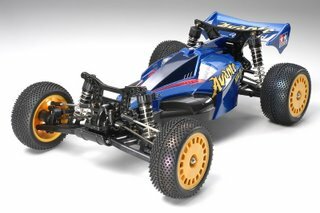 Tamiya TamTech-Gear Buggy Champ 56707 with VW/SRB style front suspension! 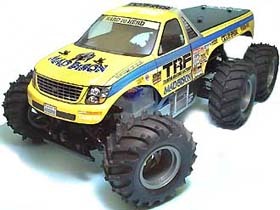 This entry was posted in Future Releases on March 23, 2007 by admin. This entry was posted in Tamiya Company on March 16, 2007 by admin. 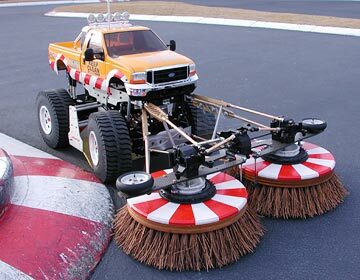 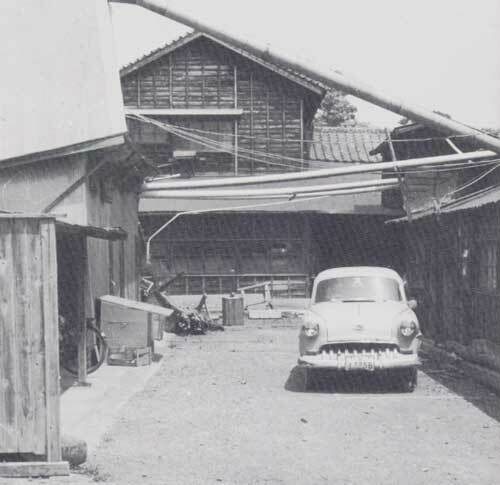 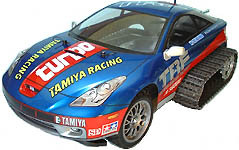 This entry was posted in Event Report, Tamiya Company on March 12, 2007 by admin. 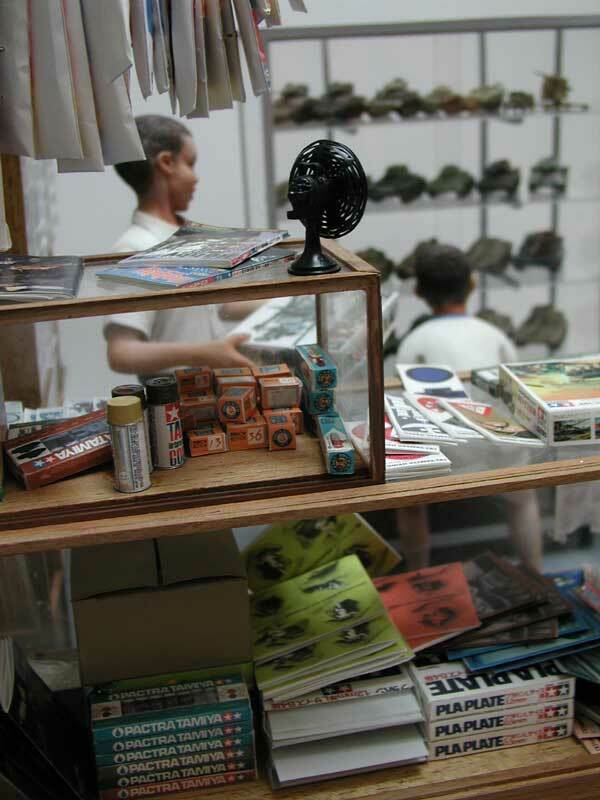 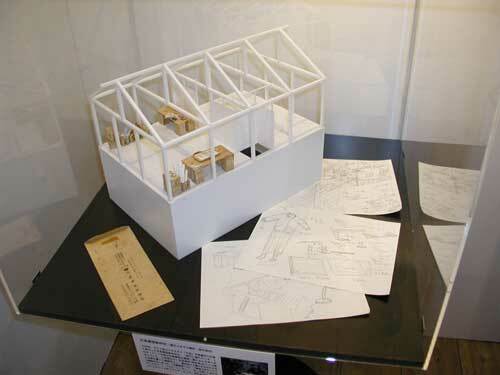 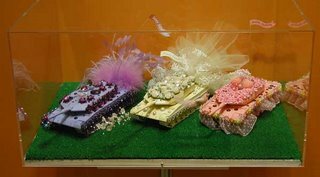 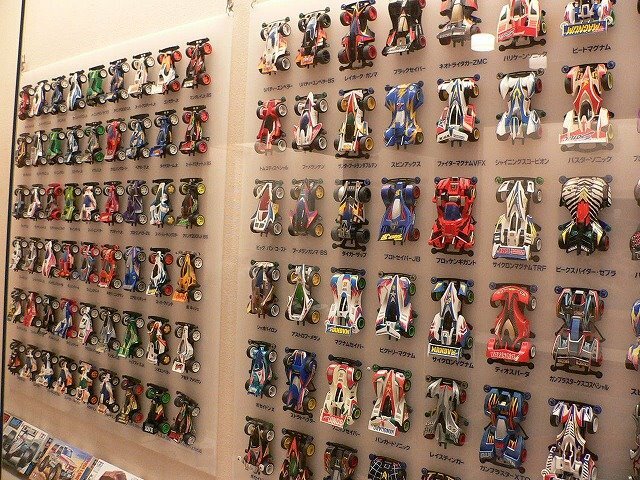 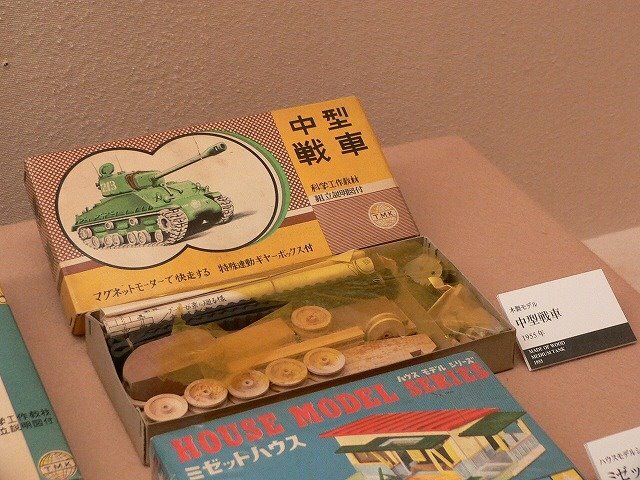 This entry was posted in Event Report, Tamiya Company on March 7, 2007 by admin. 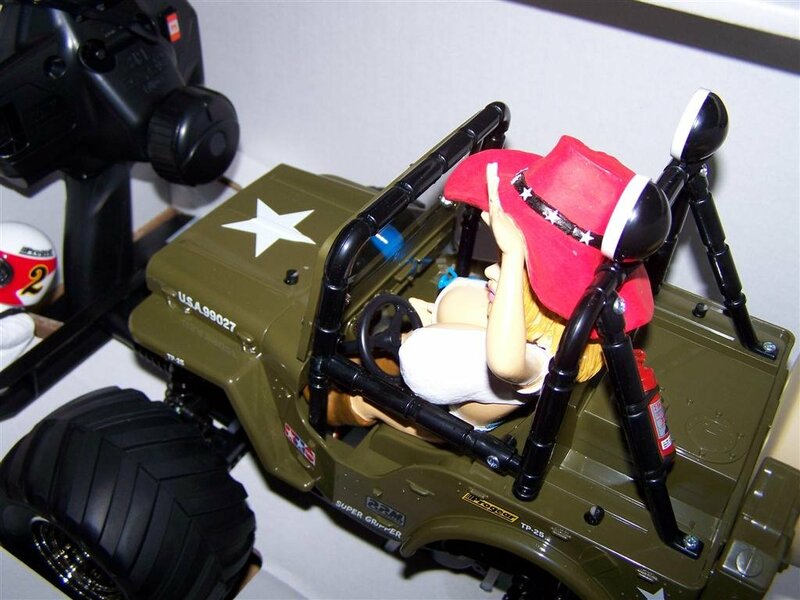 This entry was posted in Customized Builds on March 4, 2007 by admin. 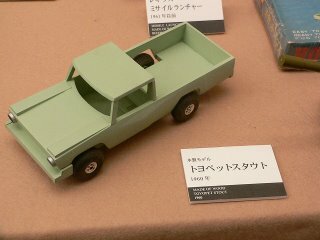 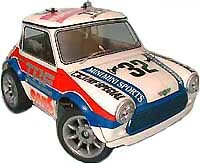 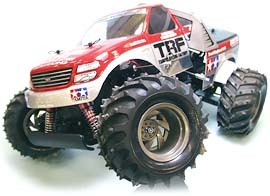 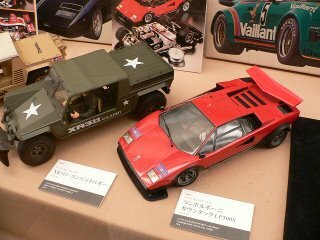 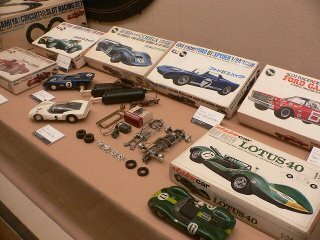 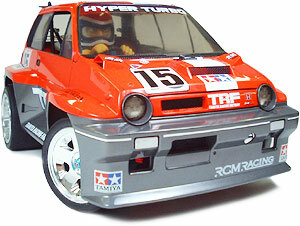 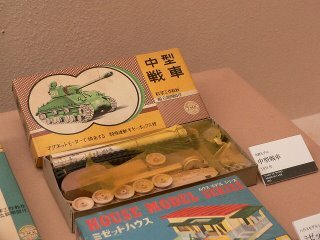 This entry was posted in Tamiya Company, Vintage on March 1, 2007 by admin.